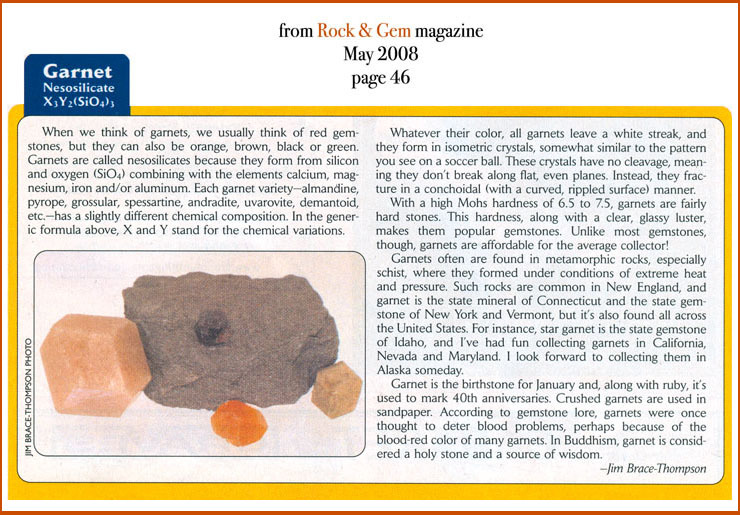 being garnets, they may be raggedly cut and drilled. concentrating on their drilling and cutting. Click on an image or product name to see a larger picture.